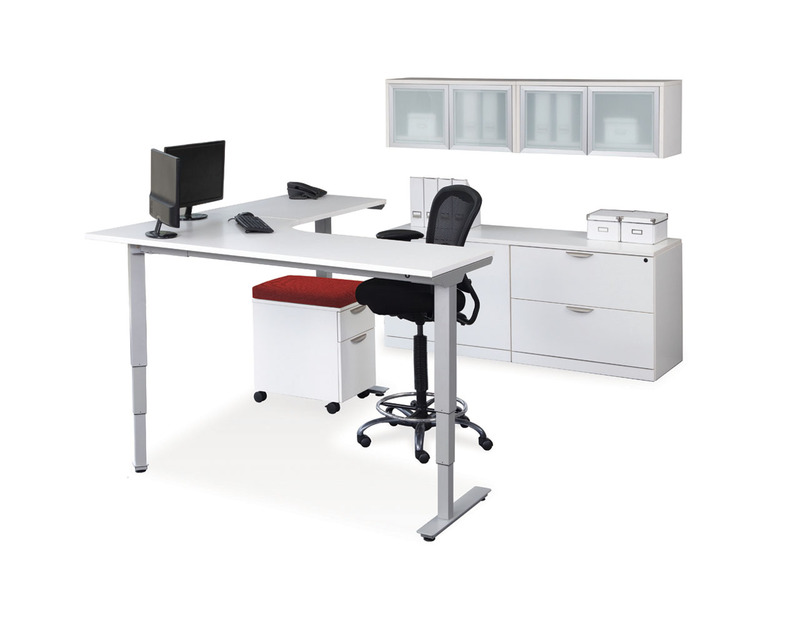 Corner desks and L-shaped desks provide the working space and storage needed to optimize your workflow. 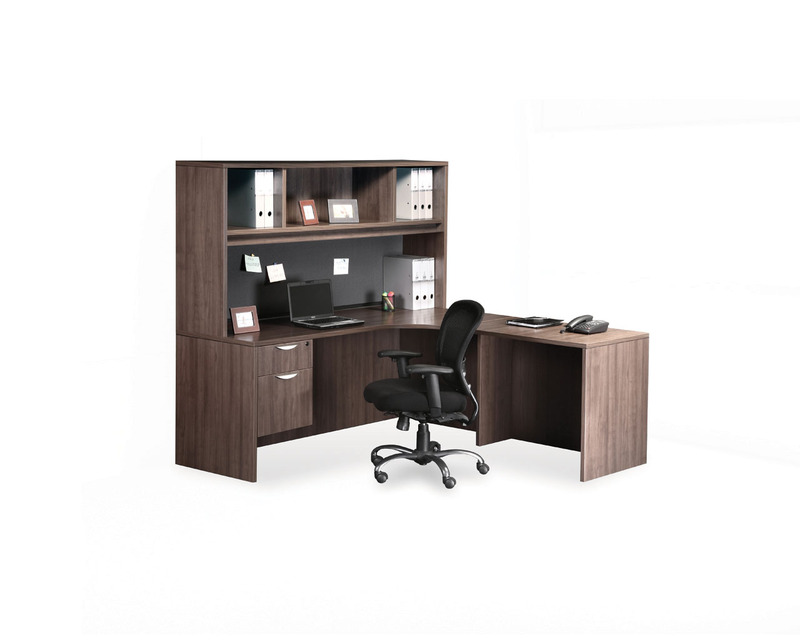 Take advantage of our complimentary space planning to determine if a right or left corner desk is best for your office and how you work. 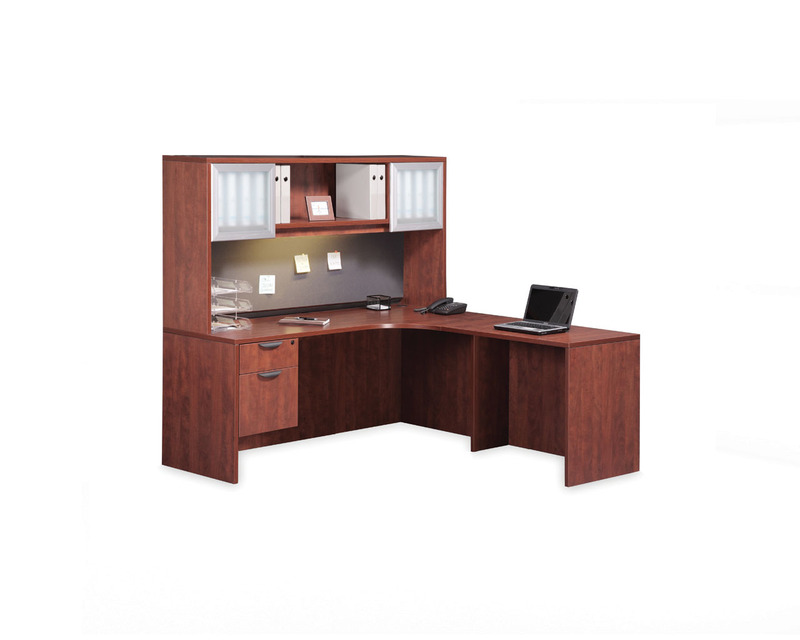 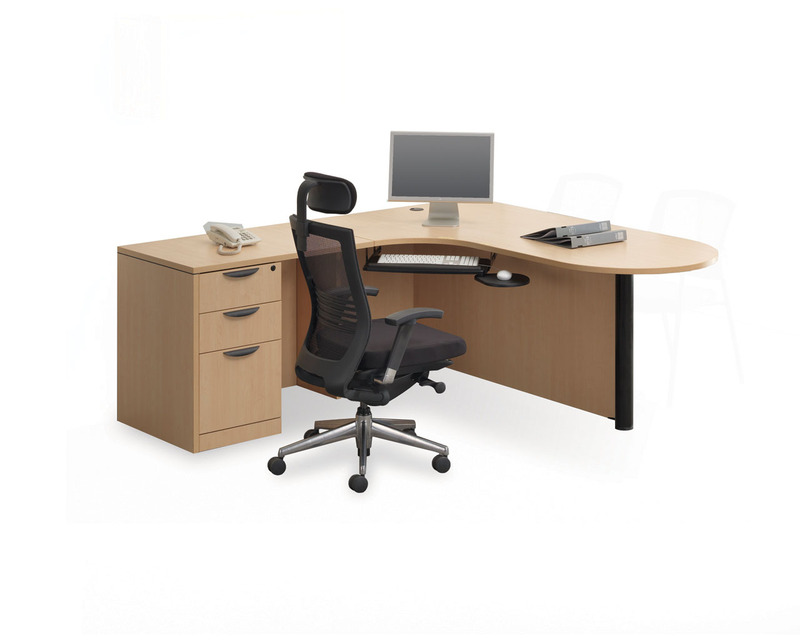 If you are looking for an executive corner workstation or desk, browse products below.